Pendants seem to be the future of LED technology with their tight, halide simulating arrays and ability to pound power deep, but there is yet to be a multi spectrum pendant on the market. That is until Orphek dropped the bomb that is the DIF XP series today. These new lights, DIF100XP and DIF50XP play off the success of their previous pendants, but inside is packed a huge array of spectrum that will blow your mind! This one may just be the beginning of the future. Read on after the break. You may have heard the term XP in reference to Orphek’s products before. I tested the PR-156 version of their XP series recently and was more than pleased with its performance. 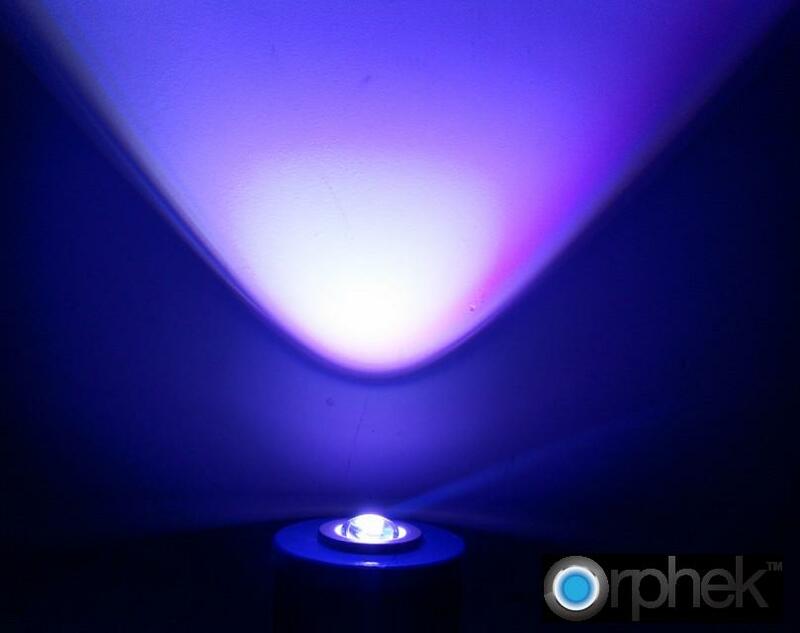 This series is the top build quality from Orphek and there is no feature un-turned with these lights. The new DIF100XP and DIF50XP got a big make-over in the spectrum department with the inclusion of a myriad of new colored diodes. As you can see from the list of LED colors and from the spectrograph, this is truly the full spectrum LED pendant I’ve been hoping for. Some may think that full spectrum LED is just a passing fad, but I think anything we can do to make these lights look more like our tried and true technology, metal halides, is a step in the right direction. With the new DIF100XP and DIF50XP not only will users get that awesome pendant shine, but they will now get the full spectrum of halides as well. Orphek not only considered filling out the spectrum with this one, but they also targeted photosynthesis with some well placed spectral peaks. 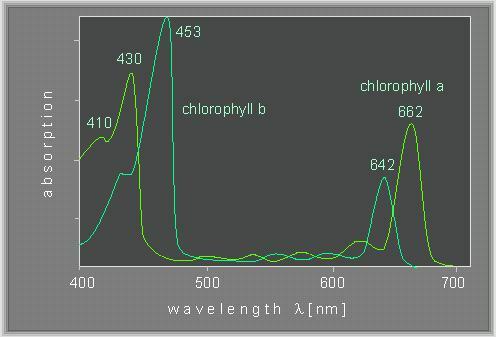 As you can see from the chart below, both chlorophyll a and b are directly targeted by the spectral output of these XP series DIFs.